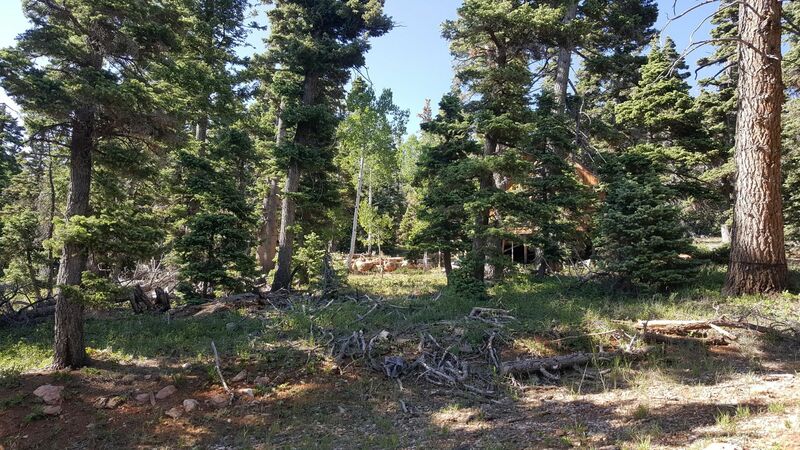 Attention all Handymen, Fixer upper on 2 lots for sale! 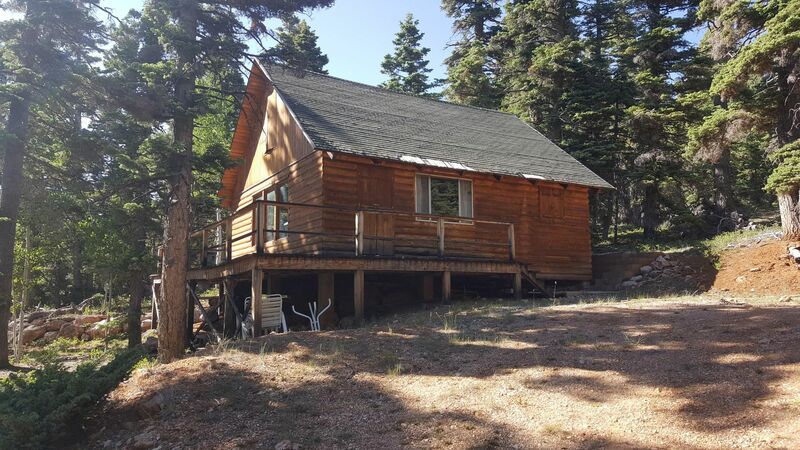 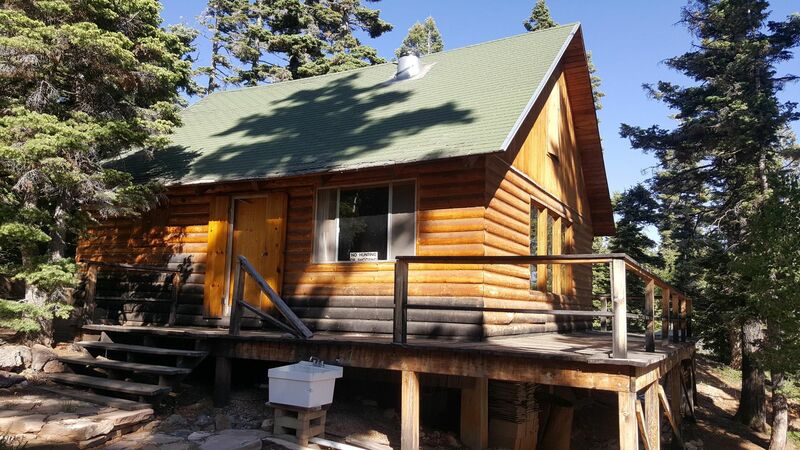 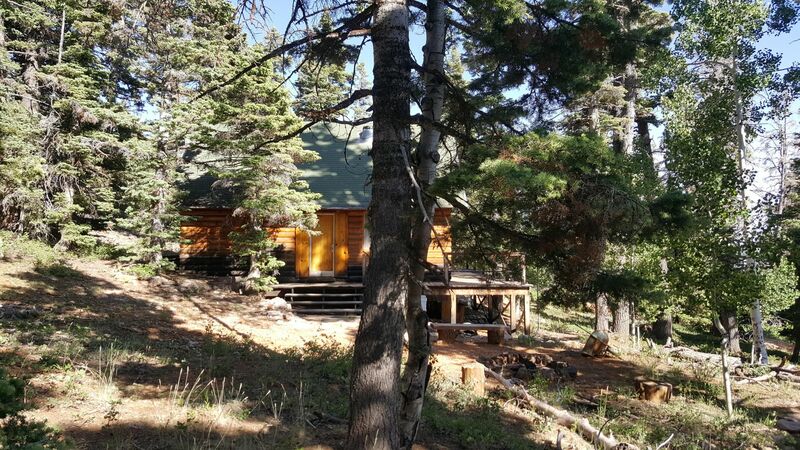 This rustic cabin is in the trees at Navajo Lake Estates waiting for a new owner. 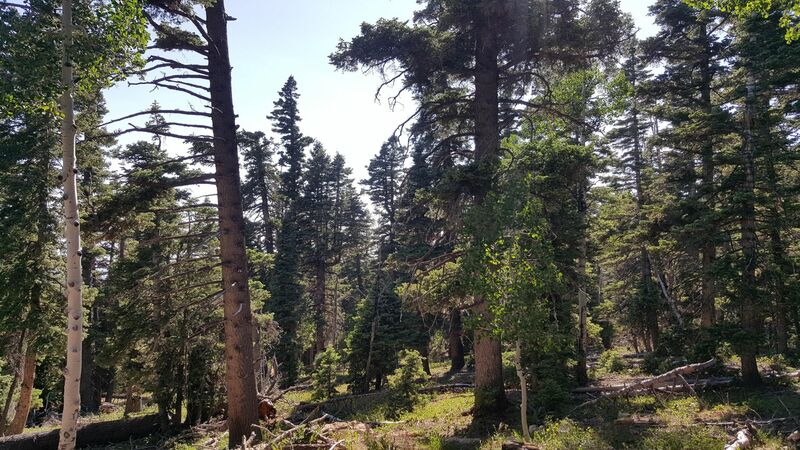 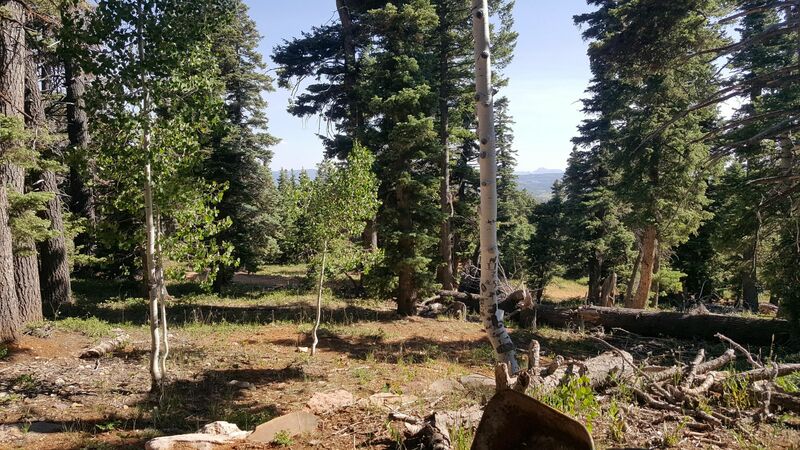 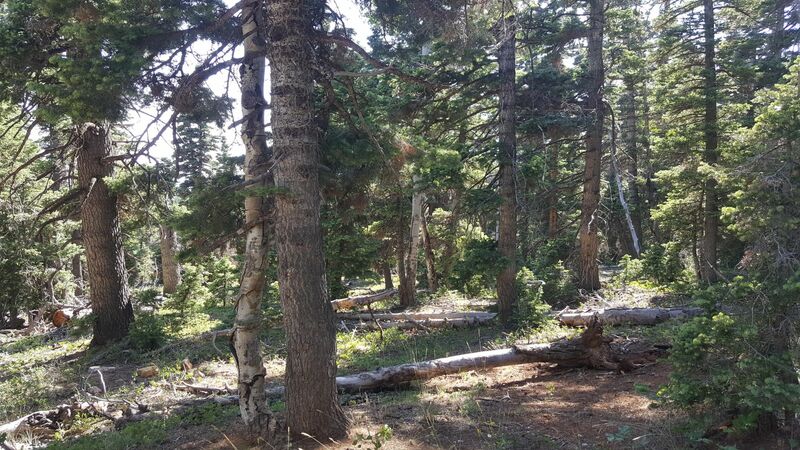 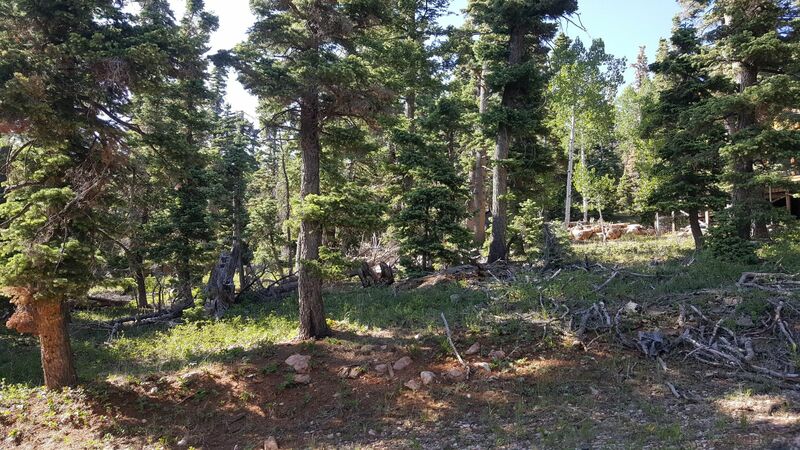 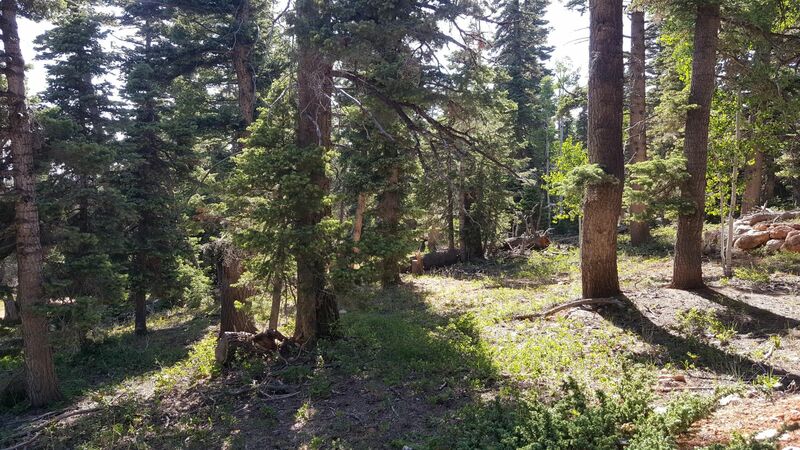 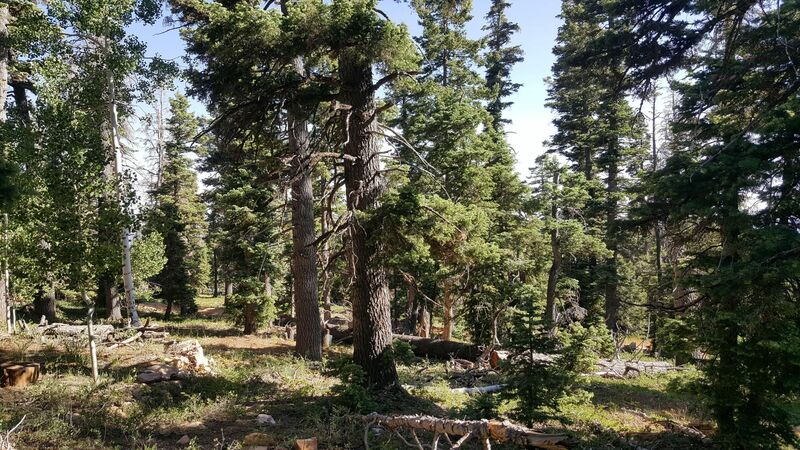 With the extra lot included in the sale makes for a total of 1.02 acres. 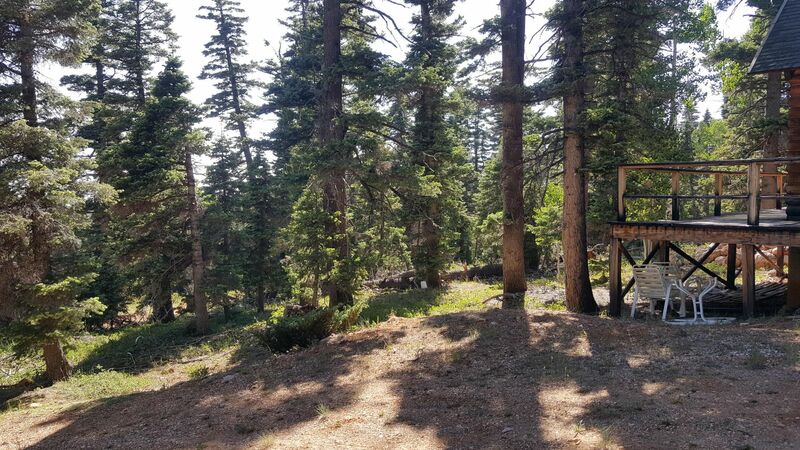 This property is off the grid and water is hauled in. 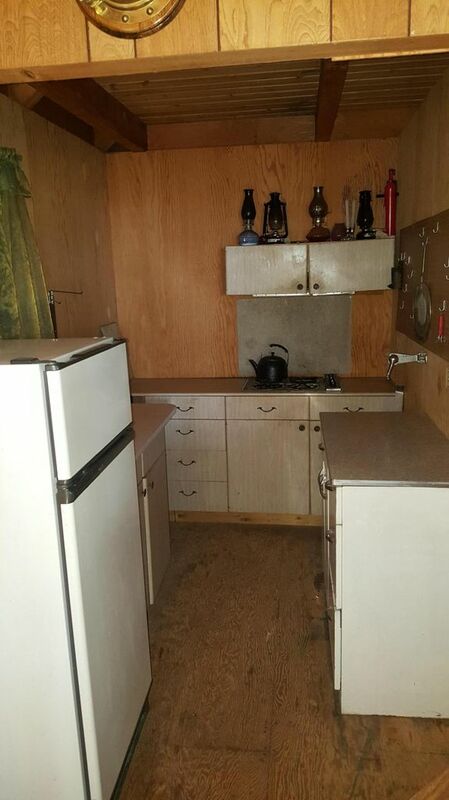 Propane is available and there is a propane cook top and refrigerator. 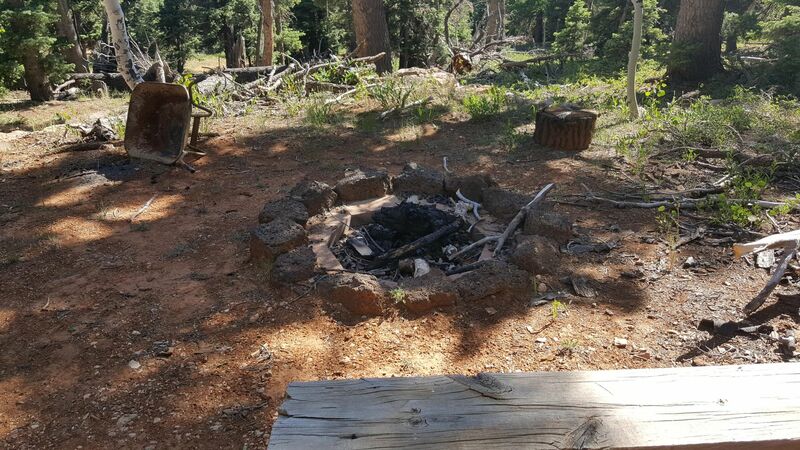 Navajo Lake is just a short drive away for fishing and boating. 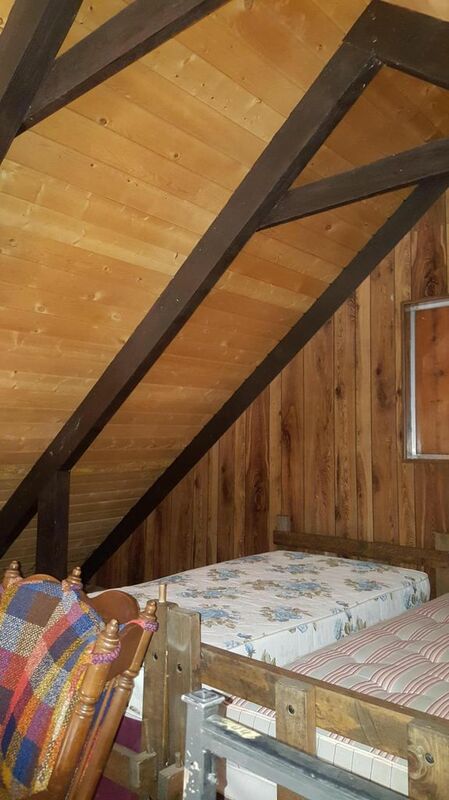 The cabin has a loft and a small bathroom area that could finished off. 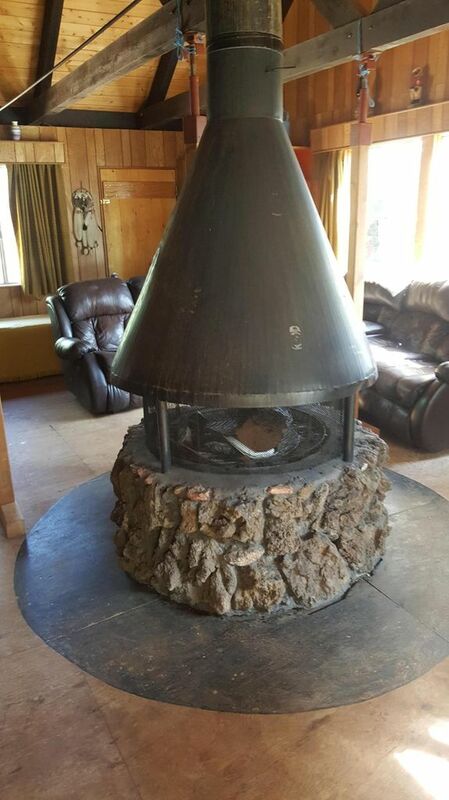 There is a stone fireplace for the cool mountain nights. 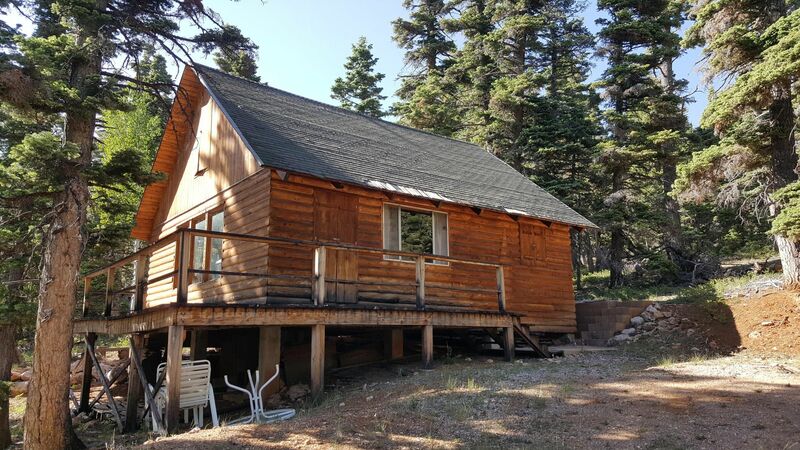 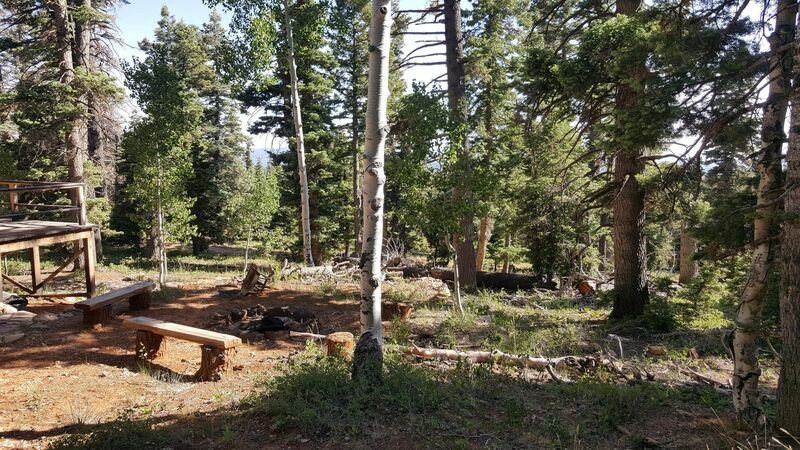 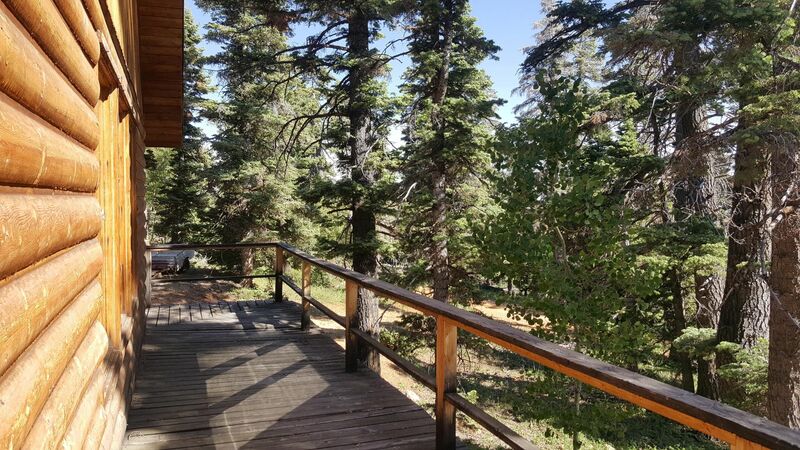 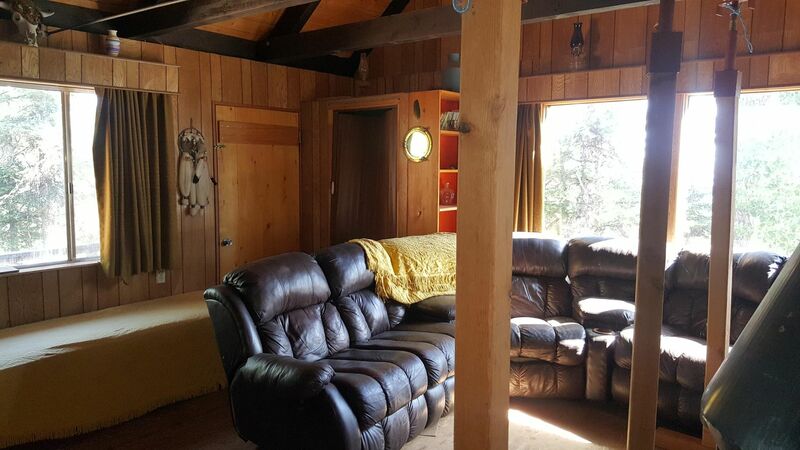 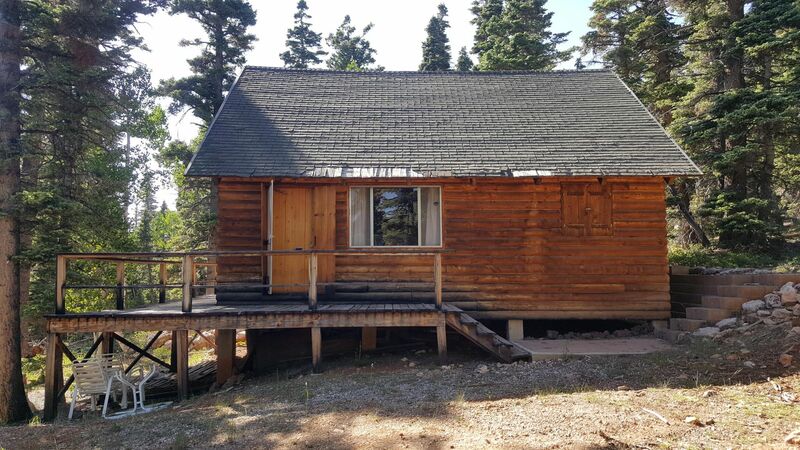 This property is ideal for glorified camping, a starter cabin, or for someone looking to get a little place to fix up. 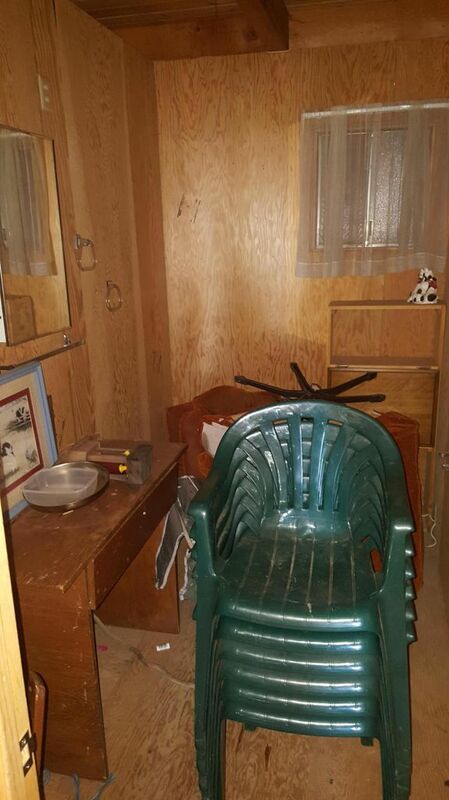 Bring the horses. 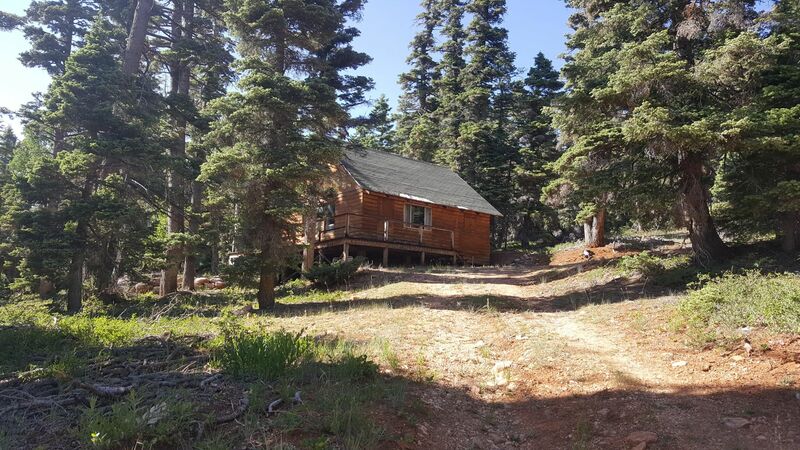 If you have been looking for a little cabin in the trees this is it. 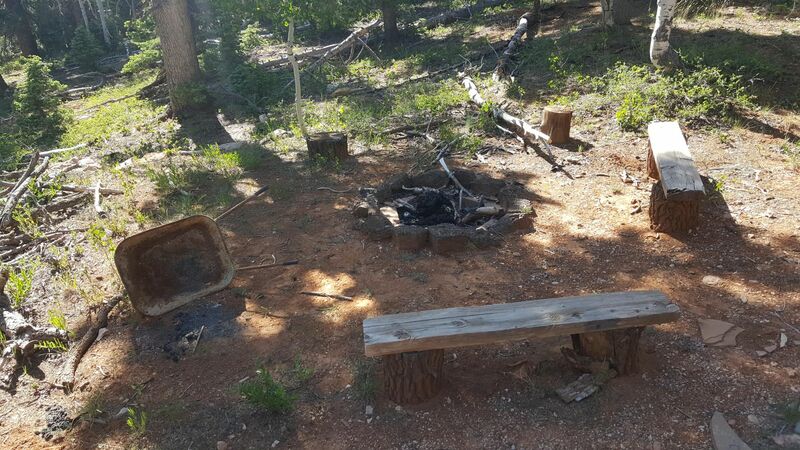 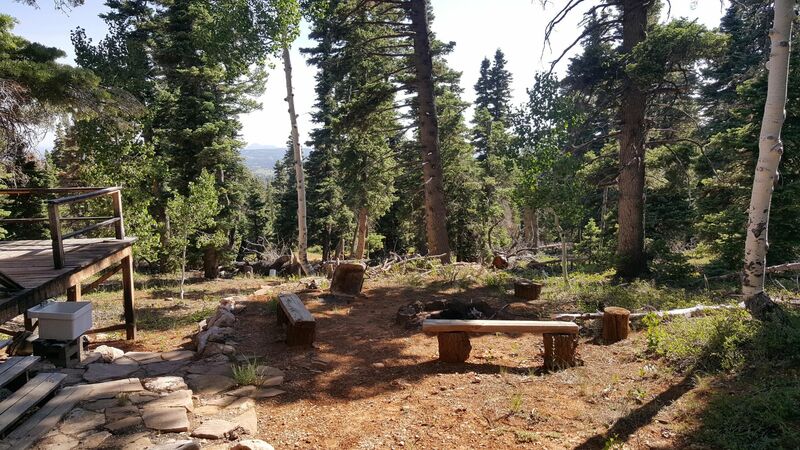 There is a very nice rock fire pit that has a view of Zion through the trees. 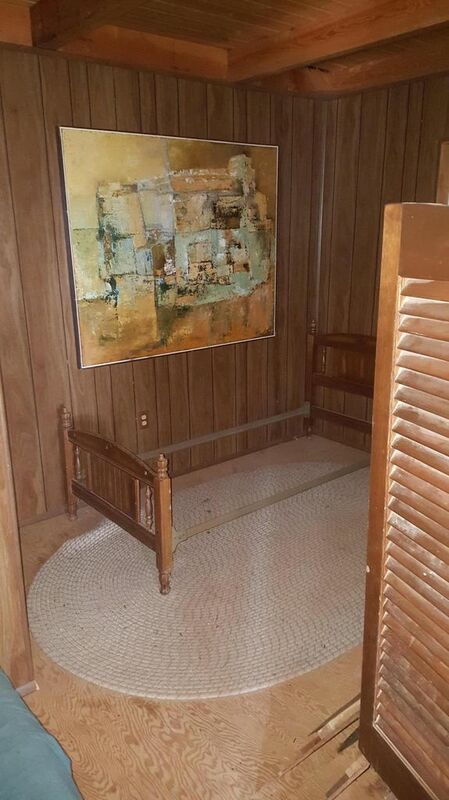 For more information and to set up a showing call today. 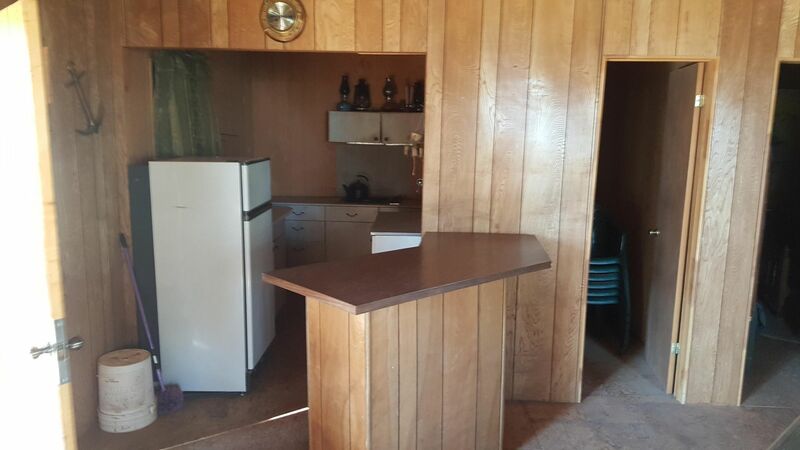 Property is being sold "as is" and buyer and buyers agent to verify all information.